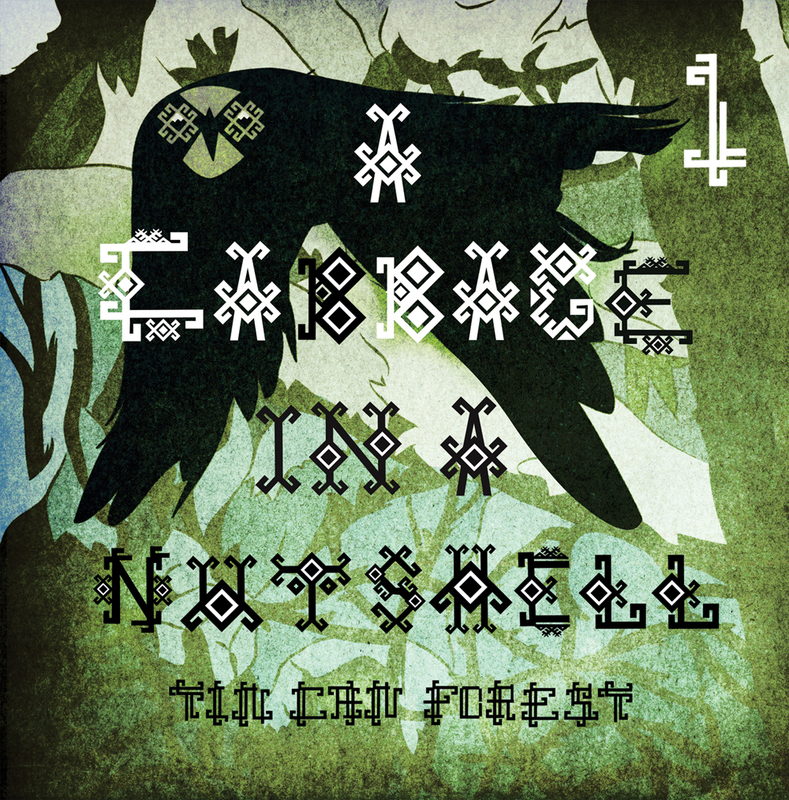 Tin Can Forest Press, our own imprint, publishes the work of Tin Can Forest. 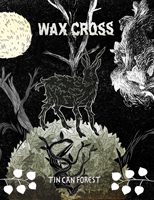 Our earlier work has been published by Canadian publishers Koyama Press (Wax Cross, Baba Yaga and the Wolf) and Drawn and Quarterly (Pohadky). 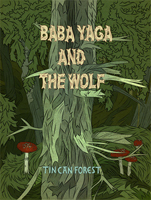 We established Tin Can Forest Press in 2014, publishing A Cabbage in a Nutshell (2014), as well as the second edition of Baba Yaga and the Wolf (2012). 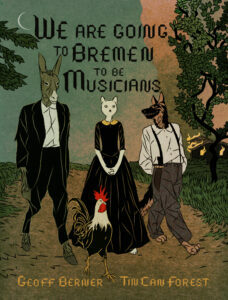 In 2015, we began working with other artists and authors, beginning with We Are Going To Bremen To Be Musicians (2015) written by Canadian writer and musician Geoff Berner and drawn by Tin Can Forest. 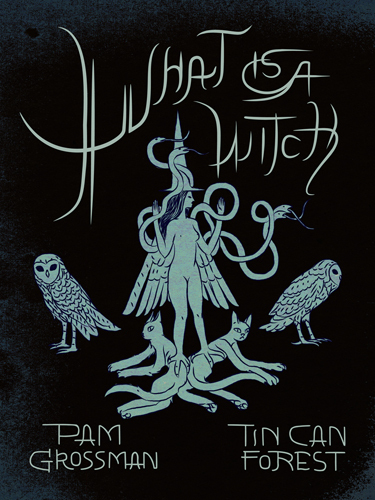 In 2016, Tin Can Forest Press presents “What Is A Witch” an illuminated manifesto on witchcraft, written by New York based writer, curator, and teacher of magical practice and history Pam Grossman, and drawn by Tin Can Forest. For more info, click on the book images above. 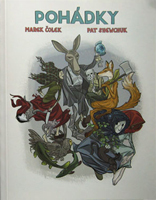 Signed books can be purchased directly from us in our shop. For wholesale inquiries, please contact info@tincanforest.com.